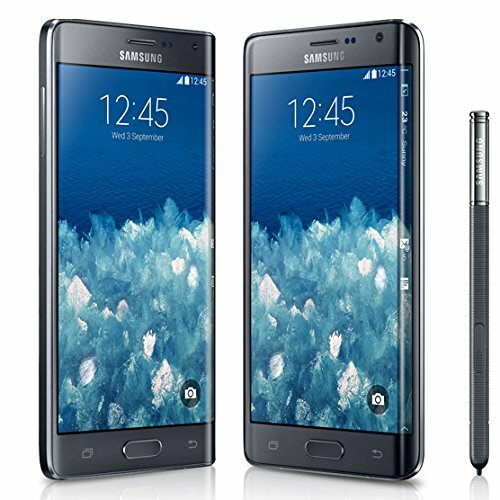 Galaxy Note 4 has an overall score of 8.77, which is slightly better than the Galaxy Note Edge's score of 8.74. The Galaxy Note 4 is a just a little heavier device than Galaxy Note Edge, but they are 0.33inches thick. Both phones we are comparing come with the same Android 5.0 OS (operating system), so they should give you all the same operating system features. Galaxy Note Edge features a bit more vivid display than Galaxy Note 4, because although it has a little bit smaller display, and they both have exactly the same 2560 x 1440 resolution, the Galaxy Note Edge also counts with a little bit higher pixel density. Galaxy Note 4's CPU is just as good as Galaxy Note Edge's CPU, both of them have a 3 GB RAM memory, 4 cpu cores and a 500 MHz GPU. Samsung Galaxy Note 4 shoots a little bit better photos and videos than Galaxy Note Edge. They have a same size aperture, the same (4K) video definition, the same video frame rate, a back-facing camera with a 16 megapixels resolution and the same back camera sensor size. The Samsung Galaxy Note 4 counts with as much memory to install games and applications as Samsung Galaxy Note Edge, they have a slot for an SD memory card that supports up to 128 GB and equal 32 GB internal storage capacity. The Galaxy Note 4 counts with a bit superior battery life than Galaxy Note Edge, because it has 3220mAh of battery capacity. 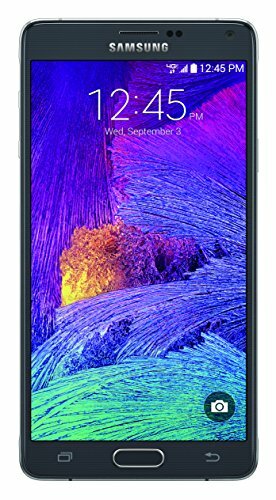 The Samsung Galaxy Note 4 is not only the best phones of the ones we are comparing here, but it's also very cheap compared to the other phones.